Phil Madeira is a member of Emmylou Harris' Red Dirt Boys, and the brains behind an Americana classic Mercyland. 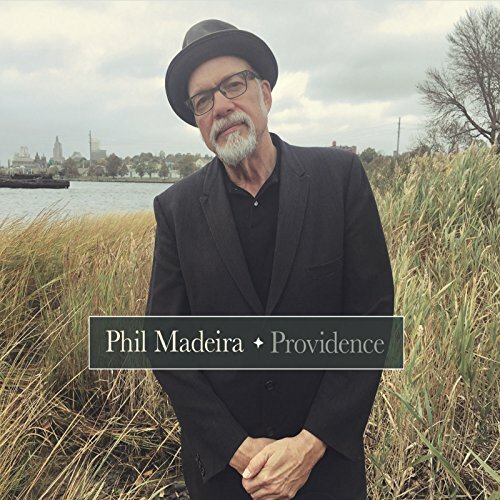 We chat touring with Phil Keaggy, cult living, and his newest release, Providence. You can download Phil's music on all streaming platforms and you can keep up with him @philmadeira. Visit www.philmadeira.com for dates and all things Phil. 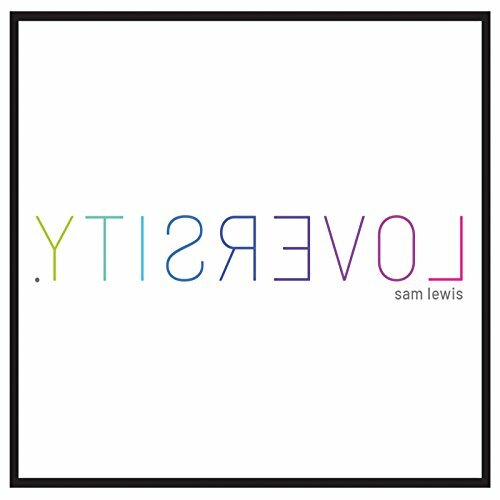 Also, Sam Lewis' record, Loversity was recently released. We revisit the conversation we had with Sam on the idea of the album and he talks about some of the songs. 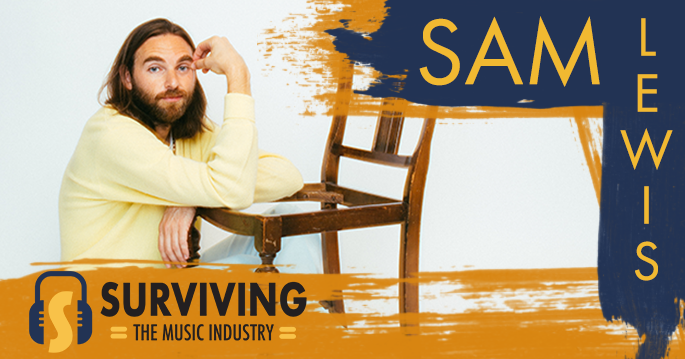 Follow Sam @samlewistunes and purchase the vinyl at www.samlewistunes.com. Didn't recognize a name in the episode?